Natural sunlight has so many positive benefits for both working and living spaces. 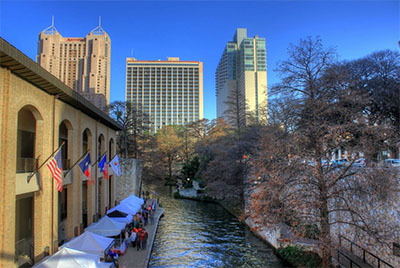 San Antonio is lucky to have so much sunshine all year-round, providing these advantages for numerous residents. When it comes to screen-viewing activities, sunlight can cast glare and create uncomfortable working and living situations. Traditional window treatments block glare but also block out natural sunlight as well. Glare reduction window film offers an innovative solution that doesn’t require sacrificing natural sunlight. Glare reduction window film blocks unwanted glare creating a better working or living environment. With glare reduction window film, all screen-viewing activities become a lot more comfortable. Prevent squinting, eye fatigue, and headaches in order to provide optimal work productivity as well as home comfort. Glare can be abundant during a certain time of day without the proper foliage on your property. Glare reduction window film addresses glare concerns throughout the day without the need of repositioning blinds or blocking natural sunlight. With the added benefits of UV protection and energy efficiency, this incredible ROI provides optically clear views and great natural sunlight. Traditional window treatments don’t offer this type of benefits and can often look tacky or dated. This affordable solution offers exclusive benefits. 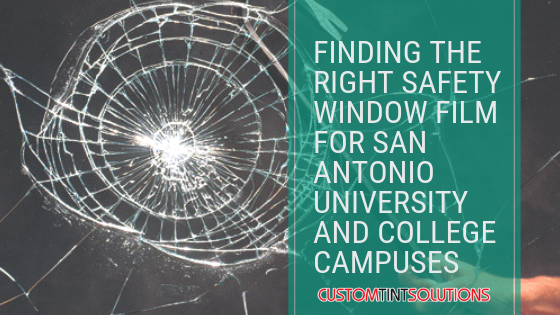 3M™ Sun Control Window Film for San Antonio Properties from CTS SanAntonio on Vimeo. 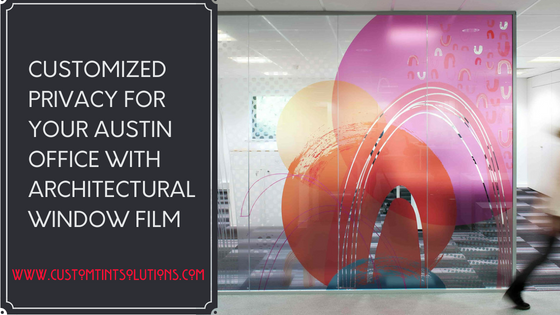 Custom Tint Solutions has the largest selection of glare reduction window films in the San Antonio area. 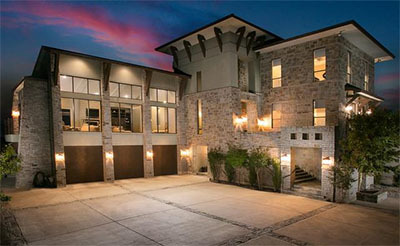 We’re happy to help determine your property needs through a free on-site consultation. 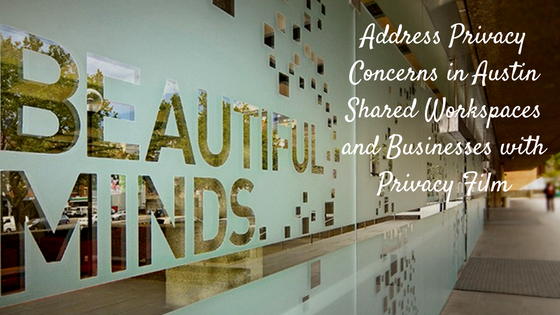 Once we’ve chosen the right product for you, installations are always stress-free and timely. 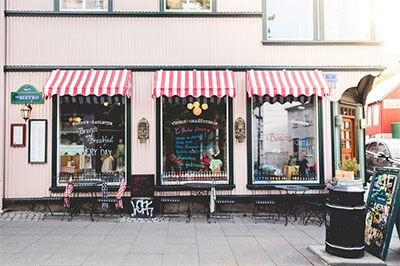 Window film can typically be installed within a day or two depending on the project size. Installations are always scheduled around what’s convenient for you. 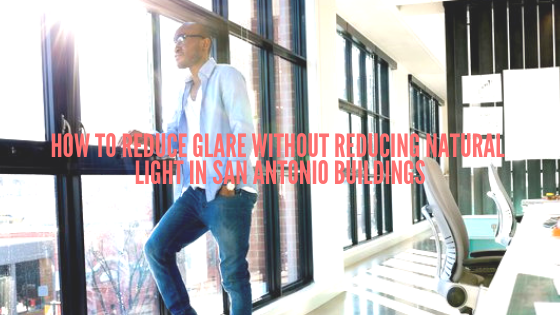 For more information regarding glare reduction window film for your San Antonio property, please contact us!